Education, Networking, Certification Testing Opportunities Make plans to attend the Rocky Mountain Regional Conference June 14 – 16, at the Omni Interlocken Resort in Denver. The conference is being conducted through the Rocky Mountain and Colorado chapters, and the American Fence Association. Online registration is now open. The event opens with a table top exhibit from 3 to 6 p.m., followed by a welcome reception and dinner. Educational seminars on business topics, including Blueprint Reading, Efficiencies to Boost Your Bottom Line, Online Marketing, and Workers Compensation Experience Modification Management, will take place on Friday. A golf outing is scheduled for Saturday. 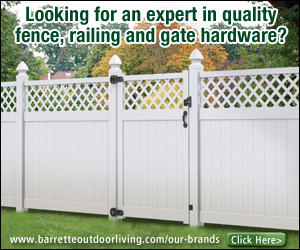 In addition to these events, testing opportunities are available at the Denver Regional Conference for Certified Fence Professional, Automated Gate Operator Installer Certification and Automated Gate System Designer courses. Testing will be conducted on Friday, June 15, at 1:30 p.m. The online registration site provides details regarding enrollment in these courses. 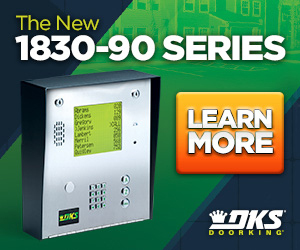 We need your update by April 26. Over the course of the last few weeks, AFA has sent notifications to members asking them to update their listings in this year's Membership Directory and Buyers' Guide. 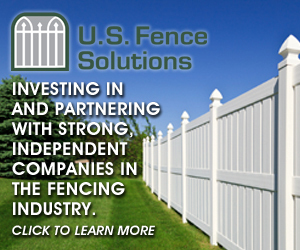 This will be the third year the association has produced this resource guide, a tool for fence contractors to find trustworthy distributors, suppliers and more. 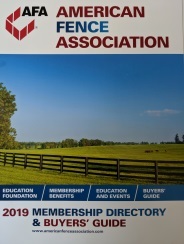 The 2018 Membership Directory and Buyers' Guide was distributed in late October. However, beginning this year, we will shift the delivery of this valuable resource to mid-year so we are asking for your updated information earlier than years prior. 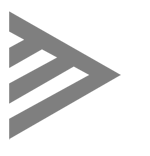 Please keep an eye out for additional notifications from AFA asking for you to log into the Member Portal and update your information. Make sure your listings work as hard for your business as they should. For additional information, please contact the AFA office. CAN WE HAVE ONE MINUTE? You’ve heard the Certified Fence Contractor Program is launching at the 2018 AFA University, November 4–9, in Arlington, Texas. 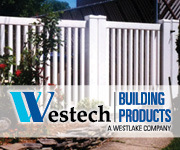 One of the long term objectives of this program is to enable architects and specifiers to better identify qualified companies for the acquisition and installation of professionally installed fence and gate projects. Please take this short survey to help AFA determine the level of support and participation for activities that are being considered for implementation. This survey will take one minute! The results will be reported in aggregate, and you will not be contacted as a result of completing this short, buy very important, survey. Of course, you may contact us if you wish to discussion this effort, by emailing Todd Thomas or calling him at 828-291-1579. 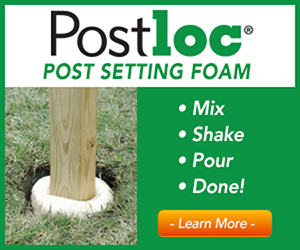 Your digital edition of the latest issue of Fencepost is available for your reading pleasure.This issue provides its readers with a recap of FENCETECH 2018, along with features on pool safety, kennels, and this year's award recipients. Start reading today! The Gulf South Chapter hosted its annual Clay Shoot Tournament and Fundraiser on Saturday, April 07, 2018, at Kearney Park Farms in Flora, Mississippi. The chapter would like to THANK everyone who attended and donated to this event; they had a record number of attendance. The proceeds will be given to Peyton Phillips, daughter of the late Paul Phillips, AFA President- Elect, to help with her education at the University of Mississippi. As many already know, TFA members were hit hard by Hurricane Harvey. The chapter wanted to help its members that were hit the hardest, and therefore decided that its chapter project this year we would to donate funds to help as many TFA members as possible who sustained major financial loss by this natural disaster. As unfortunate as it is, the association cannot help everyone, so it created an application system to allow families to share with their stories and amount of damages. After reviewing all applications at its last board meeting, the chapter selected four families to receive funds. The Texas Fence Association hopes that all victims have recovered or are well on their way to recovery. May 10 - AFA Northeast Chapter Event - Lunch & Drinks, 11:30 a.m.
May 19 - AFA Memphis Tri-State Chapter 32nd Annual Golf Tournament, 12:30 p.m.
June 8-10 - Texas Chapter Summer Meeting. Friday evening includes dinner, drinks and great conversation in a private indoor/outdoor space at the Hilton Dallas/Rockwall hotel overlooking the lake while the sun sets behind the iconic Dallas skyline. Saturday morning there will be a scramble at Buffalo Creek Golf Club, which is only a 7 Iron from the hotel. Saturday evening - thanks to Binford Supply - the chapter has chartered the one-of-a-kind Seawolf for an evening cruise. Seawolf is a beautiful 40' catamaran, hand-built of Spanish cedar. Delight in appetizers and light beverages while we sail off into the sunset. More information can be found online. August 24 - AFA Northeast Chapter Meeting & Golf Tournament, 8:00 a.m.
October 3 - AFA Northeast Chapter Meeting - Pre Elections & Identify Theft, 6:00 p.m.
November 14 - AFA Northeast Chapter Meeting - Elections, 6 p.m.
December 7 - AFA Northeast Chapter Meeting & Holiday Cruise, 6 p.m.
Prevention Toolkit How many times have you seen one of your workers climbing a ladder positioned on uneven ground, standing dangerously close to the edge of scaffolding, or awkwardly lifting materials? Most times, nothing happens. It’s business as usual. But what about the one time something does? One wrong step can sideline experienced workers, delay projects, and cost you time and money. Slip, trip and fall hazards are often in plain sight but can be overlooked simply because they are so commonplace.